Though no one was patrolling ebay at the time, you still could not resell your season tickets in 1906. Images via the Boston Public Library photostream. 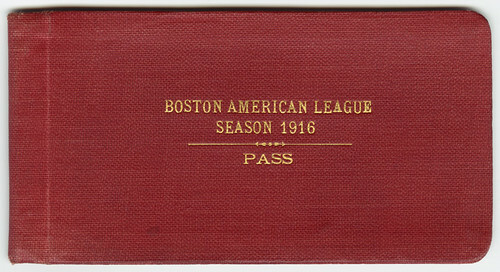 This entry was posted in Ephemeral Boston and tagged 1916, American League, Baseball, Season Tickets. Bookmark the permalink.